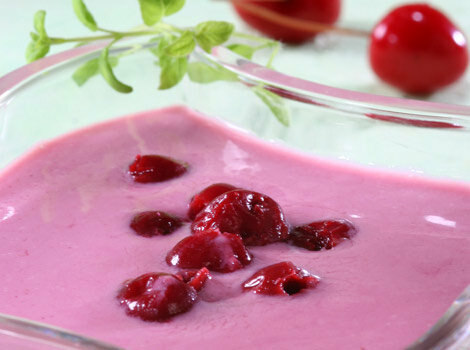 are very popular in Hungary and made from a wide variety of fruits, from apple to sour cherry. They are definitely quite different than any soup you have ever made. Very refreshing, with a nice balance of sweet and sour. They are almost always served cold, and often with a dollop of whipped cream on the top. Main ingredients: fruit, heavy cream, lemon juice, cinnamon, cloves, little sugar.